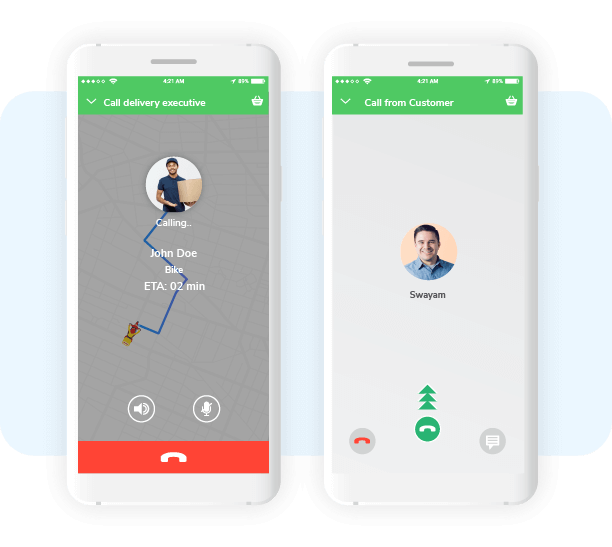 What is in-app voice calling or data calling? 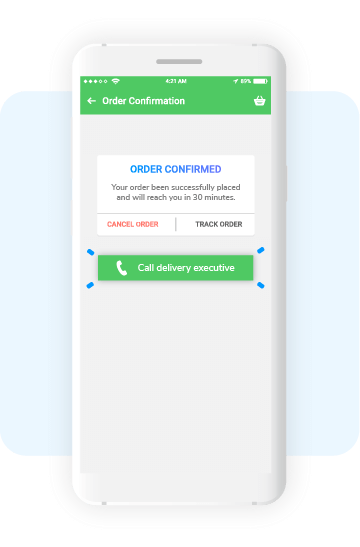 Using this product, you will be able to integrate voice calling capabilities inside any app you build. These calls are directly connected to the person at the other end using VoIP. 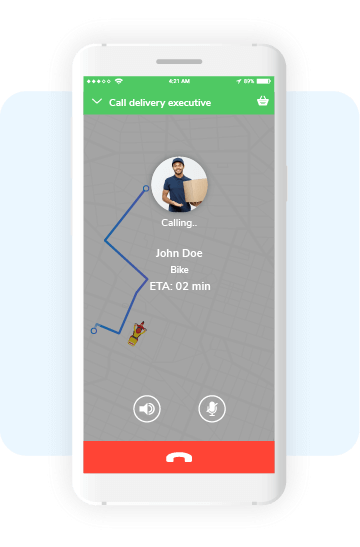 For example, a cab driver will be able to call a rider from within the app, without having to spend money on a voice call. Who can use App to App calling? How does this help a business? Every interaction is encrypted and all the sessions are secure. Built with an enterprise first focus.